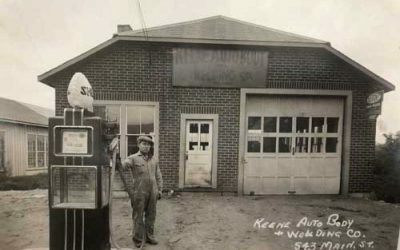 Keene Auto Body Celebrates 90 Years in Business! We are the ONLY certified shop in the Monadnock Region. 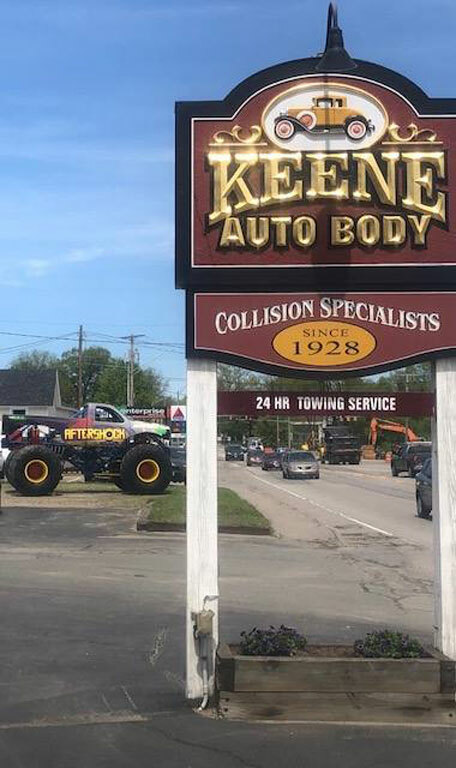 Whether you find yourself needing a repair, a new coat of paint, or other vehicle related services Keene Auto Body is ready and able to meet your every need. 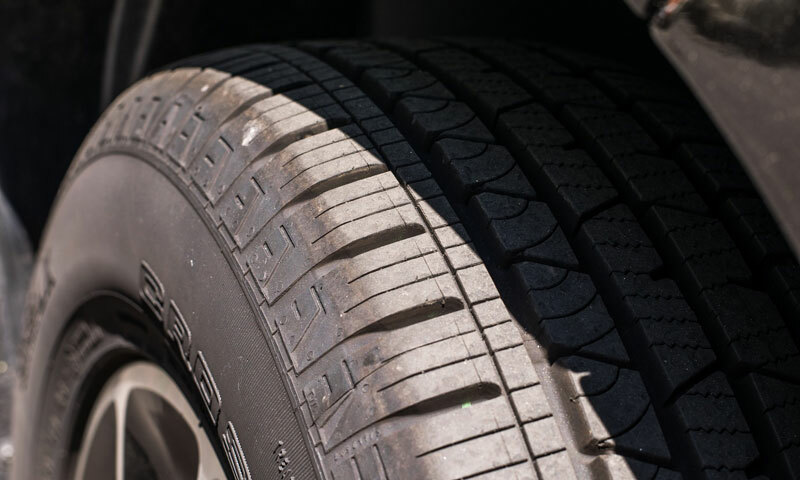 We service cars, light trucks, and commercial vehicles. 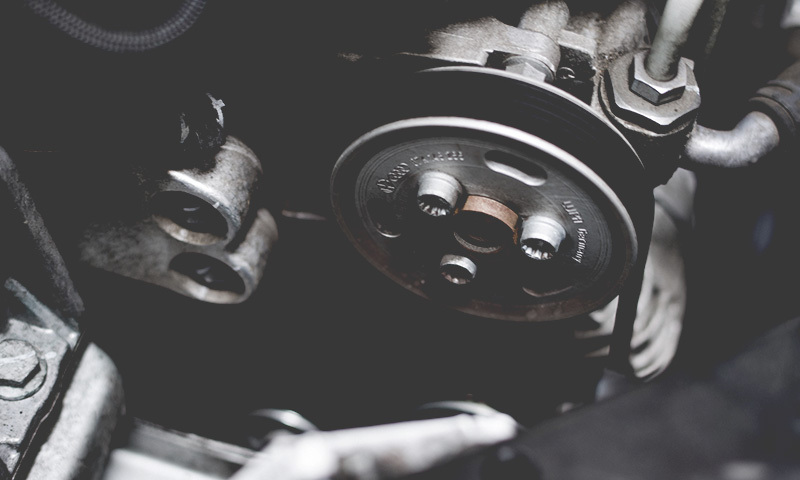 Whether you need routine maintenance, feel your vehicle dragging, hear a noise that doesn’t sound right, or are experiencing some kind of mechanical failure we can service your vehicle. 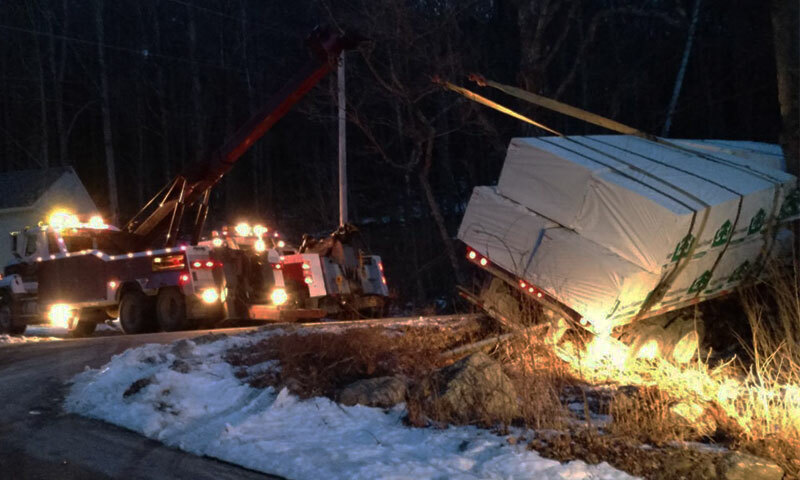 We will tow to the shop of your choice anywhere in New England! 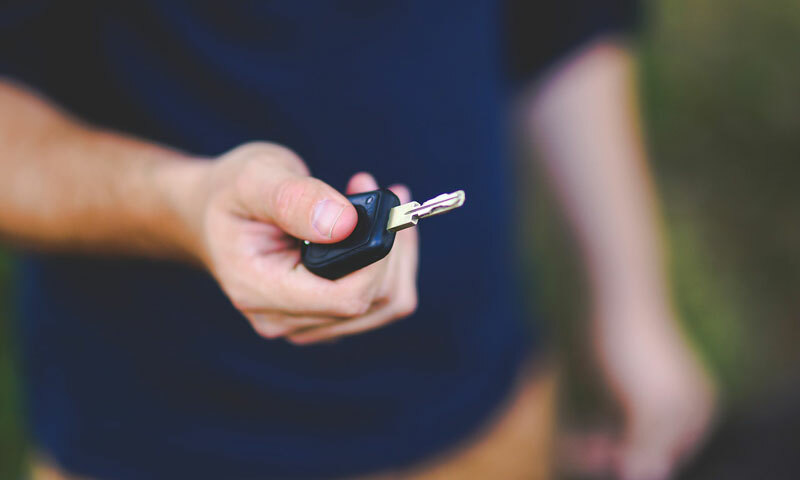 If you find yourself in a position where your car won’t start, or in an accident, Keene Auto Body is your professional towing solution. We offer light and heavy towing on call 24/7 and ready to meet your needs. 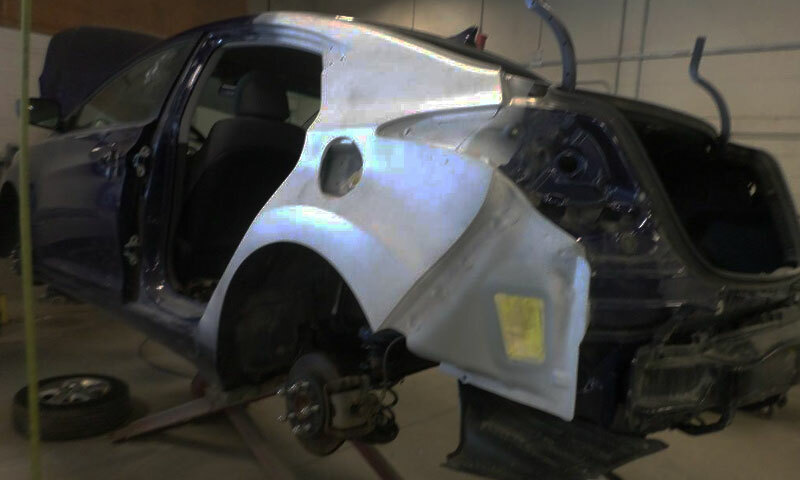 We are the only auto body shop in the area that offers vehicle rentals while we work on your car. We believe this will make every customer experience less stressful, and one less thing to worry about. We do alignments for many dealerships in Keene, NH. 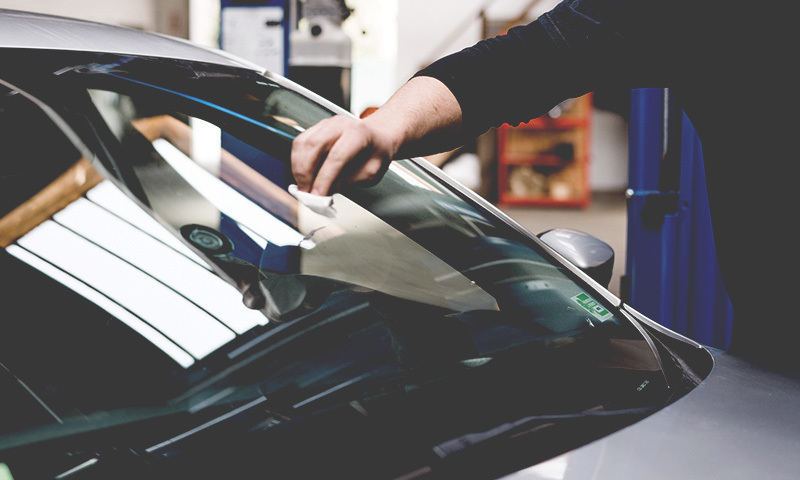 Visit us to have your vehicle inspected by a licensed inspector. This is a long overdue Thank You note for all the help you gave us last summer. Keene doesn’t know how lucky they are to have you there! The last day before coming home we found a 2013 Hyundai sonata at the dealer in Keene! So far, we like it very much, and it fits our needs very well. 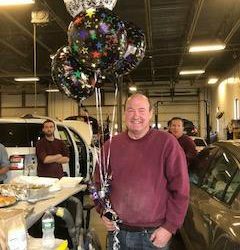 What’s new and happening at Keene Auto Body!